While expansive games like No Man’s Sky, Evolve, and Sunset Overdrive continue to blow me away, one of the smallest titles of the show might just steal my heart. Murasaki Baby, the fully touch-based puzzle game hitting the Vita this September, is easily one of the strangest games I’ve ever seen. 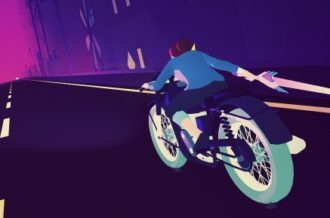 Players are tasked with leading a highly-stylized young girl, known as Baby, across a frightening dream-world while making sure her comforting purple balloon stays inflated. 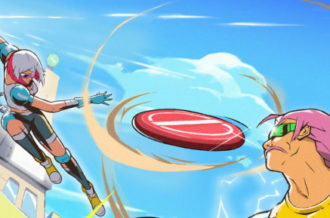 It’s worth noting that Baby’s mouth is above her eyeballs, as this is simple touch exemplifies the bizarre nature of the game. 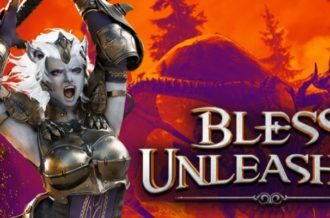 When it is released, it will likely be one of the most unique titles on the market. However, Murasaki Baby‘s quality will depend entirely on its ability to create a bond between Baby and the player. 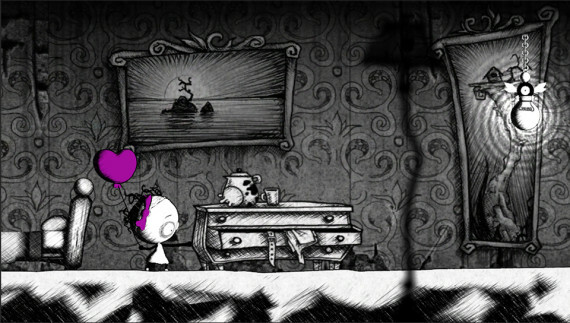 In its E3 demo, players guide baby along a colorful, Tim Burton-esque landscape with shifting background art. Baby encounters another character, simply known as Tentacle Boy (who literally appears to have a tentacle for a face), and chases him down after overcoming her initial fear of him. 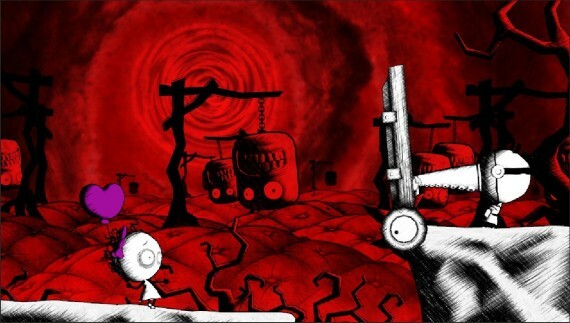 As Tentacle Boy uses the environment to impede Baby’s path, the player finds themselves teaching her how to overcome the world’s various obstacles. 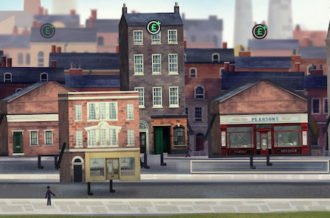 Perhaps the player will guide Baby, by touching the screen to “hold” her hand, over a number of gaps before she becomes sentient and jumps over them on her own. 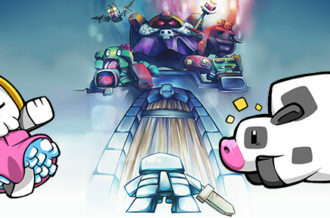 If Baby stops walking at the entrance of a cave, the player will have to figure out a way to calm her down. 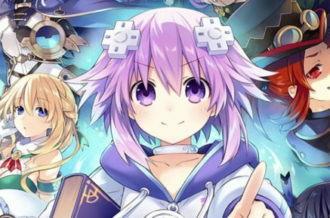 Murasaki Baby aims to give its main character tangible emotions, indicating that it can only succeed if these feelings are fully realized throughout the duration of its campaign. It’s an absolutely bizarre title, but it’s one that has the potential to win players over with its charm. Every centimeter of Murasaki Baby is as creepy as it gets, which will almost assuredly be a turn-off to the masses. It’s hard to explain its concept without sounding ridiculous; hell, even its title is strange (“murasaki” is the Japanese term for “purple” – the game’s title is literally “Purple Baby”). Read the above paragraph again and try to interpret it as normal, I dare you. It is a game that exemplifies both the beauty and the downfall of the Vita, as this is certainly not the type of “console on the go” experience we were promised upon the handheld’s launch. However, it is about as quirky as it gets, which is perfectly fitting seeing that the Vita is arguably the quirkiest piece of gaming hardware on the market today.